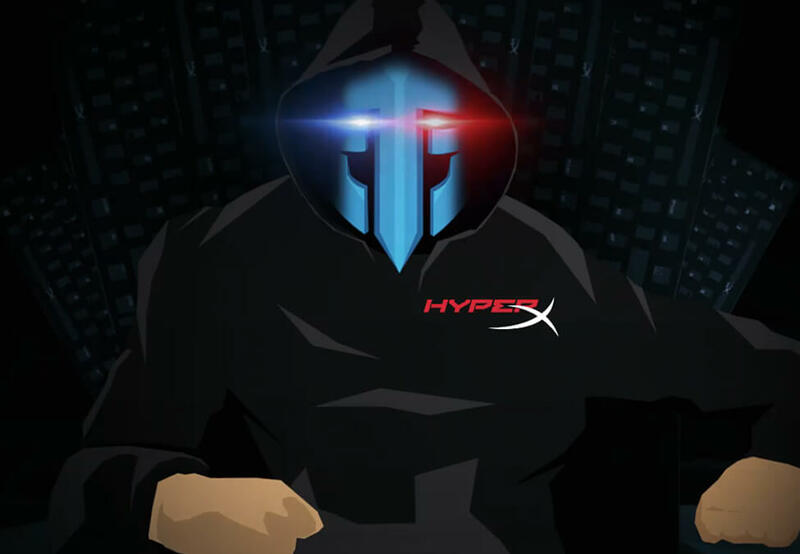 HyperX, the gaming division of Kingston Technology Company, has sponsored Indian esports organisation Entity Gaming‘s Counter-Strike: Global Offensive team. This is the first deal of its kind that the organisation has entered and it includes both a monetary sponsorship and the supply of HyperX products. Esports Insider says: HyperX is very active when it comes to sponsorships in esports and it’s good to see some of that support being extended to India. Entity Gaming certainly has lofty ambitions and help from a brand such as HyperX will be helpful when working towards them.